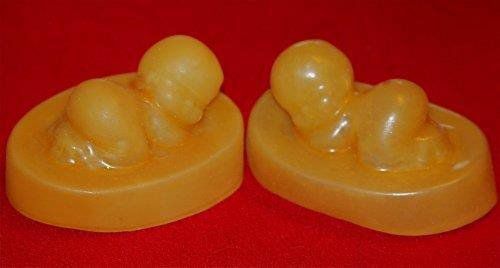 Sleeping Baby Twins Mould- made of strong, flexible and heat resistant latex. 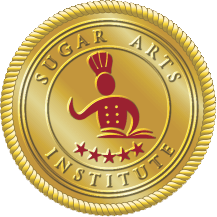 When using boiled sugar, Isomalt or chocolate, float mould in a tub of cold water. Pour into mould. The high lips of the mould will prevent water access for flotation. Grease mould lightly with shortening before casting. When using fondant or gum paste, fill mould then freeze before demoulding. Brush demoulded baby with cornstarch.